On the grounds of the Georgia State Botanical Gardens, The Day Chapel is an inconspicuous structure almost blending in with the trees and the foliage surrounding it. 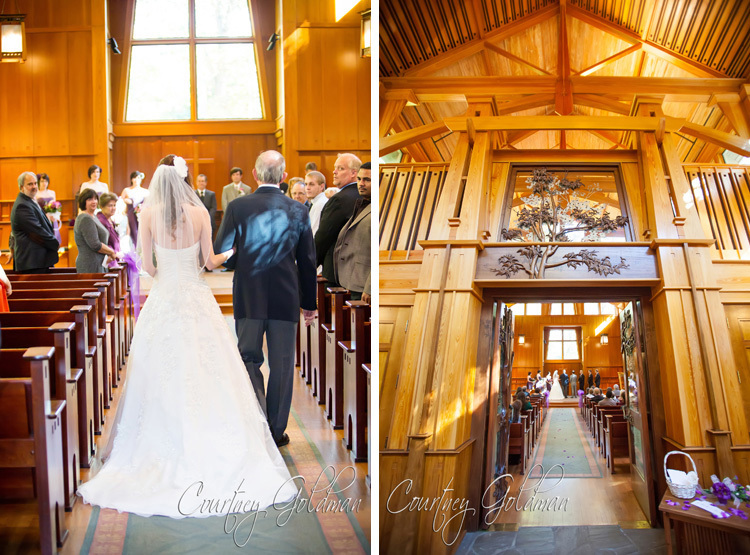 The chapel is off the beaten path, hidden by the surrounding nature of the Botanical Gardens and forest. The path to reach the Day Chapel winds through the trees in a trail-like nature, making it feel like a world within its own. The architecture of the venue itself enhances the magic of any event, with its soaring, vaulted ceilings and impressive windows accentuating the celestial quality of the natural light filtering through. The chapel doors and decorative panels are mahogany carvings inlaid with glass, inviting the beauty of the outside into the chapel. 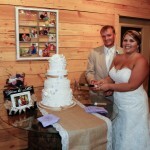 The Day Chapel can accommodate up to 130 guests and includes dressing rooms for the bride and groom. 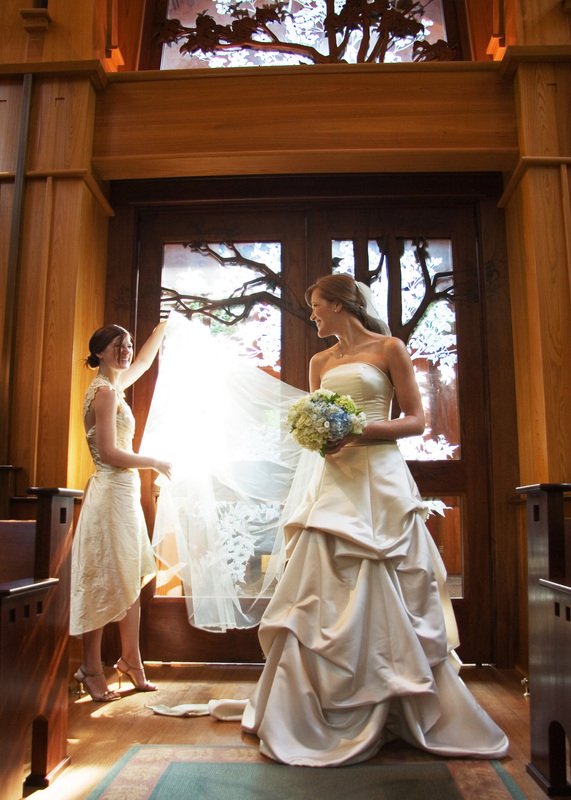 After a ceremony in the Day Chapel, the Reception hall can be rented to accommodate 130 guests with access to the entirety of the space, furnishings, catering kitchen and the outside patio. You may find more information from the Rental Packet on State Botanical Gardens of Georgia website. For lovers of the fine arts, The Georgia Museum of Art is the perfect venue to experience your special day. With sweeping views of the Museum’s Jane and Harry Willson Sculpture Garden to trained museum docents able to provide a tour of the museum’s permanent collection, this venue is truly like no other in the Athens area. The Museum provides services to enhance the experience of event such as a coat check, outdoor tents, and even a select inventory of decor and linens to compliment the space. The outdoor sculpture garden can entertain up to 225 guests, while the indoor M. Smith Griffith Grand Hall can house larger events of up to 350 guests. You may find more information from the Rental Packet on The Georgia Museum of Art website. A more eclectic townie venue, The Lyndon House Arts Center is home to many rotating exhibitions of local artists in Athens. 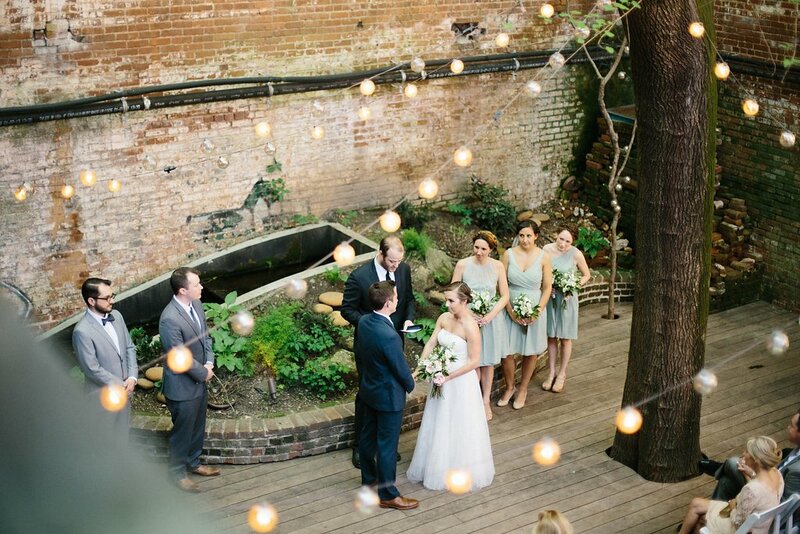 Located on Hoyt Street on the fringe of downtown Athens, it is housed near well-known hotels for wedding guests, such as The Graduate, and still close enough to downtown Athens for ease of the off-site catering of your choice, accommodated by The Lyndon House catering kitchen. 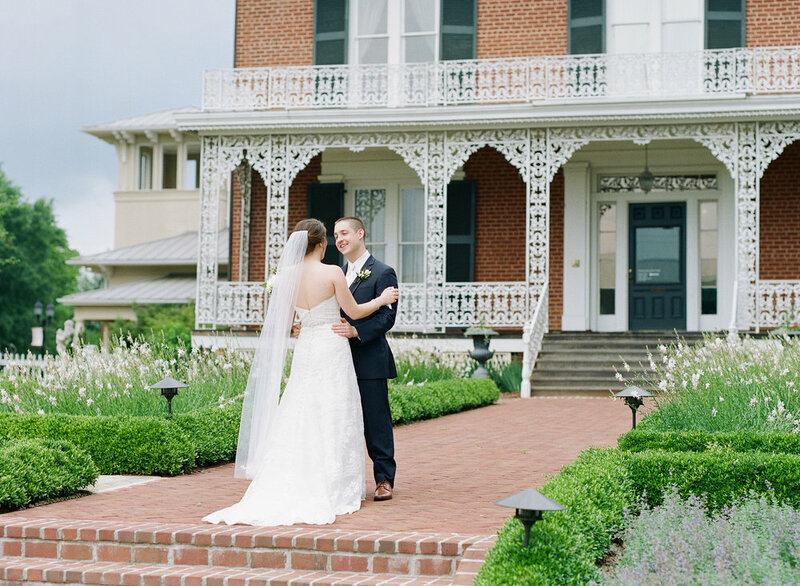 Start the afternoon on the expansive lawn and garden for the ceremony and move to the historic house and art museum for an evening reception, or vice-versa. You may find more information from the Rental Packet on The Lyndon House Arts Center website. Co-Owned by Ashley and Doug Booher, The Tree Room was originally a cotton depot part of the Chase Park Warehouses for passing trains in the early 1900’s. In the 1970’s these warehouses were abandoned and those traversing illegally on trains would often seek shelter in these dilapidated complexes. Ashley and Doug discovered the Tree Room 20+ years ago and now fight to protect it as a part of local history. What makes the Tree Room special is the anchoring mulberry tree which grows through the center of the building, acting as a roof for the abandoned space. 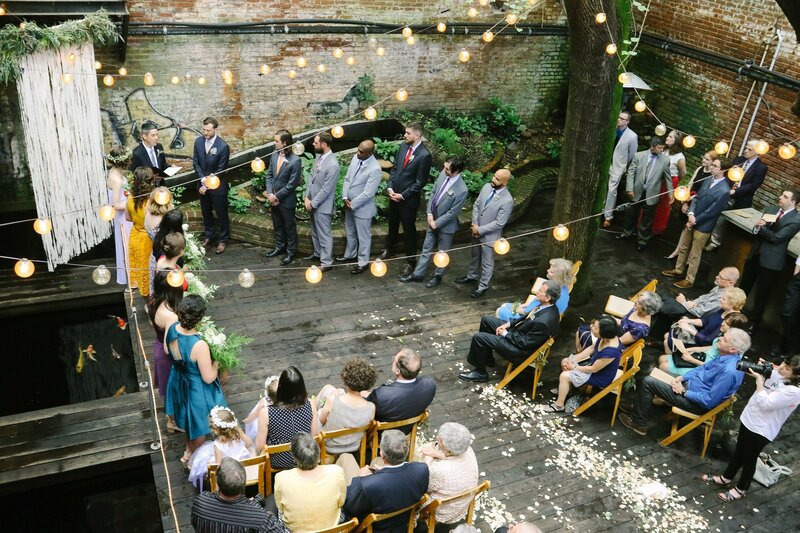 Whether it be the ethereal lights strung through the tree or the exotic koi pond, this venue is perfect for those seeking an atypical space. The open air venue is able to house the outside catering of your choice. 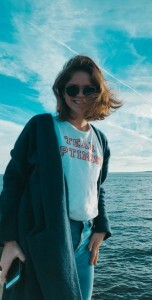 You may find more booking information from The Tree Room website.